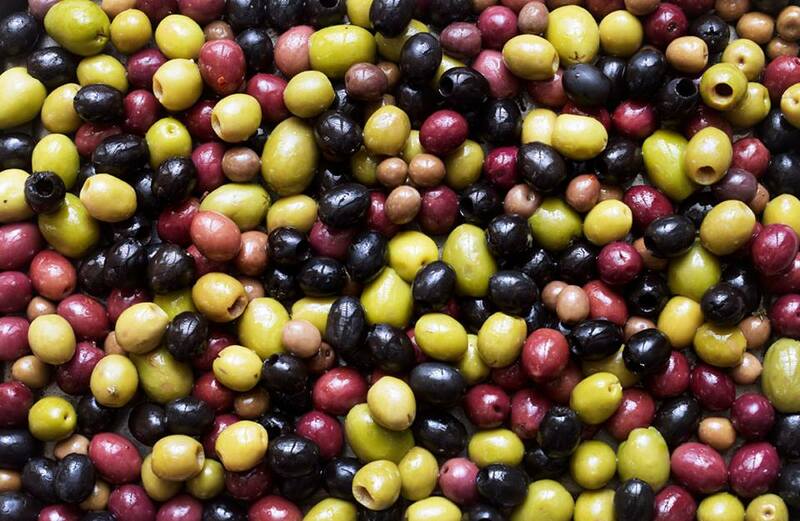 Are you a fan of olives? If so you are in for a treat! 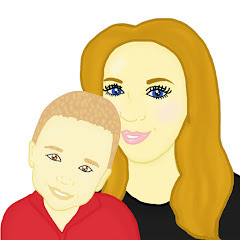 Mummy To The Max has teamed up with Olive it! to give Mummy To The Max readers the chance to win 1 Olive it! recipe book and some olives. 1 lucky runner up shall also win a Olive it! recipe book. Olive it! features a delicious ensemble of olive marinades, tapenades and tapas. This beautiful recipe book will spark your imagination and show you how versatile and delicious olives can be. Celebrated Spanish chefs José Pizarro and Omar Allibhoy share the joy of olives through their family trusted recipes that have been passed through generations. Combining tradition with a contemporary twist, the two chefs provide mouth-watering proof that simple table olives can pack an explosively flavorsome punch! This simple and easy to follow book has something for everyone, irrespective of cooking ability – and for every season. This book enables you to discover a new flair in the kitchen or develop an old skill using the Olive it! recipe book’s clear guidance and inspiring culinary combinations. There are over 40 recipes that will get your taste buds tingling and awaken new culinary talents, you can explore unique yet delicious combinations, such as green olives with figs, orange and bay to more adventurous combinations such as black olives with wasabi, ginger and smoked salmon, and greenolives with manchengo, chorizo and melon. Loved around the world for their delicious taste and nutritional benefits, olives are the star of the show in this book, which also includes information on the history of this versatile fruit, the different types of olives and what makes them such a healthy treat. To keep up to date with the Olive it! campaign visit www.oliveit.eu. To be in with the chance of winning this fantastic competition, all you need to do is enter this simple rafflecopter below. Good Luck! This looks like a great book, I am always on the look out for recipe books! Good luck to all that have entered! I love olives...must be the spanish side of me. I'm not a fan of olives but my husband and my 4 year old daughter like them. Oh My GOOOODNESSSSS My kids would just explode if we won this book! They are all olive obcessed and est them like sweets! It sounds like a great book, I love olives but if I buy a jar I can never seem to finish them so an olive cookbook sounds awesome. I'm not keen on olives but sounds like a great idea. I love olives! So beneficial for skin and hair! Good luck to everyone who enters - we're not an olive household but what a great idea for a recipe book! I don't like olives but my other half loves them!! I love olives and olive oil so would love to enter your generous giveaway.